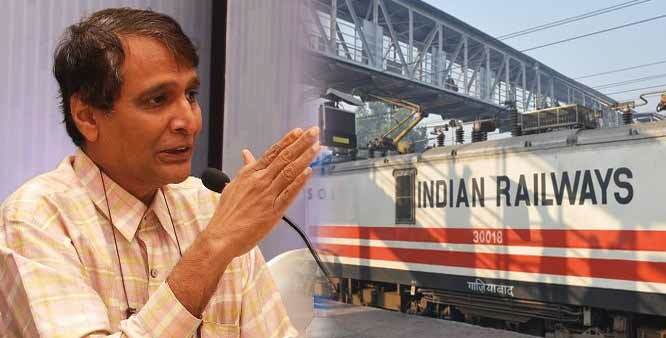 The ruling BJP has announced a second list of nominations to the Rajya Sabha , which also includes Railway Minister Suresh Prabhu. The others nominated are party spokesperson MJ Akbar, Vice President Vinay Sahasrabuddhe, BJP UP unit vice president Shiv Pratap Shukla, Jharkhand BJP leader Mahesh Poddar, and founder of Mahatme Eye Bank and Eye Hospital, Vikas Mahatme. To get latest current affairs view here.